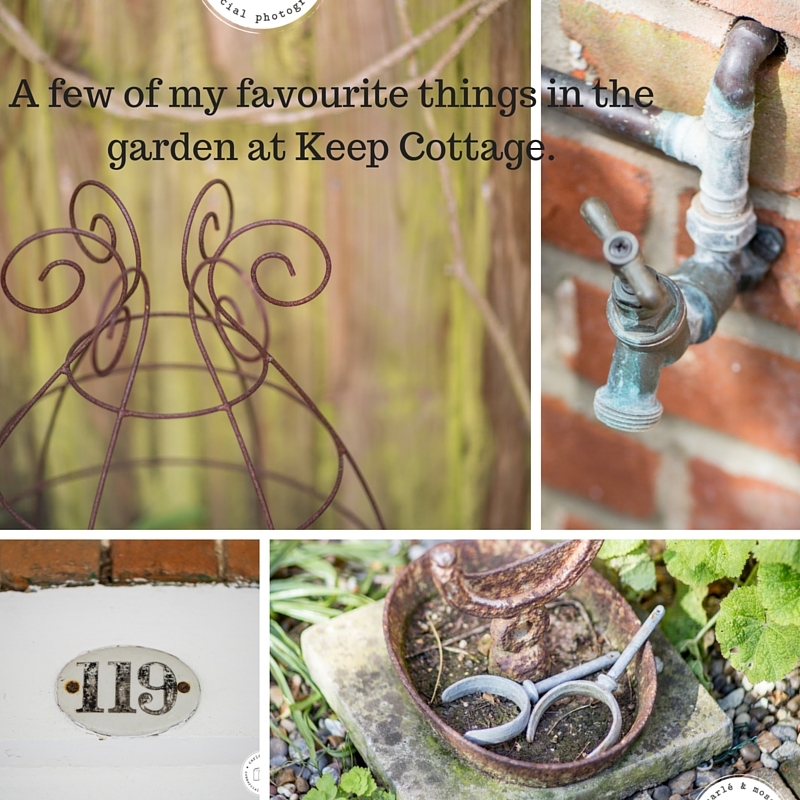 Imagine, relaxing and spending time on your holiday, visiting some of the great gardens of Suffolk, the extra special private gardens in and around Orford, or simply relaxing in our lovely garden at Keep Cottage with a glass of wine and a book. 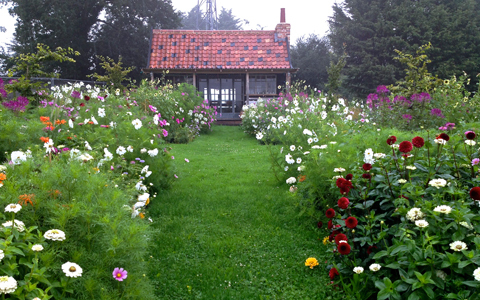 So if you are interested in gardens or gardening, a holiday in Suffolk is perfect. 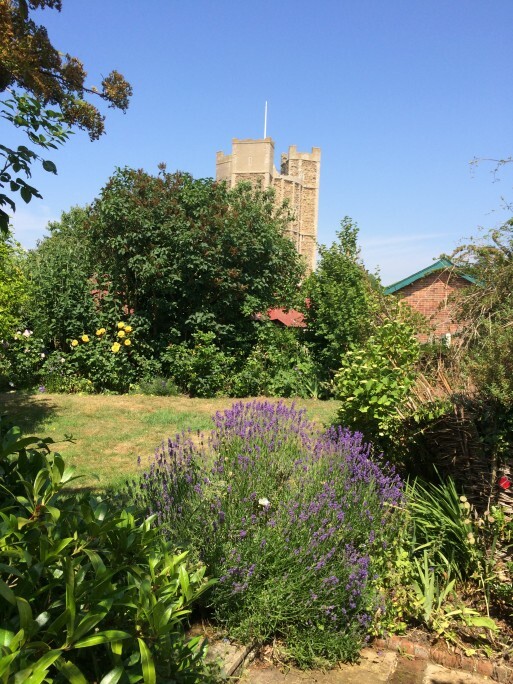 We are lucky to have so many private gardens open to the public in and around Orford as part of the National Garden Scheme. The Garden owners are around to share their experience, answer any questions and some sell own grown plants. May 15th – Iken Gardens, Tunstall Road, Iken IP12 2ER – Two gardens open 2pm-5pm – Combined admission £3.50, children free – Homemade teas. May 29th – Stanny House Farm, High Street, Iken IP12 2EY – Garden open 12-5pm – Admission £4, children free – Homemade teas. 5th June – Orford Gardens, Orford IP12 2NW – 3 gardens open 2pm-5pm – Combined admission £5, children free – Homemade teas. www.darshamnurseries.co.uk - known not only for its wonderful plants but also for the fantastic food. Take a look at their website for opening times. Where gardening and gardens are second nature. www.botanicaplantnursery.co.uk - a traditional English growing nursery, including many rare plants and trees that are often not found for sale elsewhere. They have over 15 acres, and stock around 4,500 species of plants and trees in a variety of sizes right through to semi- mature trees, shrubs and climbers. www.ladybirdnurseries.co.uk – a family run business which is now in its third generation. Over 90% of the plants sold on the nursery are also grown on site. Situated just outside the village of Snape. 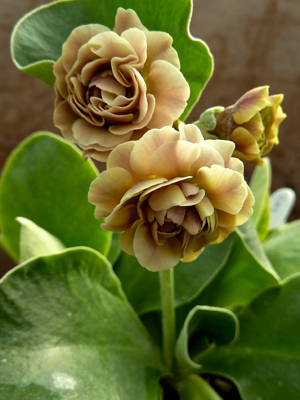 www.helmingham.com – Spring plant fair on 29th May. They have a spectacular Grade 1 Listed Gardens, the Tollemache family and their 500 year history with Helmingham. They have a good programme of events held on the Estate, so its always worth checking their website. www.glemhamhall.co.uk – Explore the beautiful, walled rose-garden, with a summer house, lily-pond, classical urns as well as traditional English symmetry. Set in an ancient 300 acre park of veteran oak trees (some not less than 600 years old) and many other ancient tree species. Recent renovations include the re-positioning of hundreds of metres of original York stone paths, the Summerhouse. 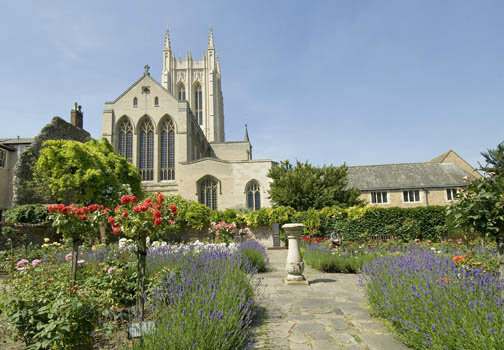 In the centre of the town you will find the 14 acre park, the site of a former Benedictine Abbey. Plenty to explore, abbey ruins, sculptures, water garden, wildlife feeding area and spaces for picnics. This area of Outstanding Natural Beauty, is designed to illustrate how we can grow gardens that will appeal to birds, bees and other wildlife – whilst not losing any of its beauty. 70 Acres of lawns, woodland and a beautiful botanical garden. With over 100 species of bird, its a great space for everyone to enjoy. 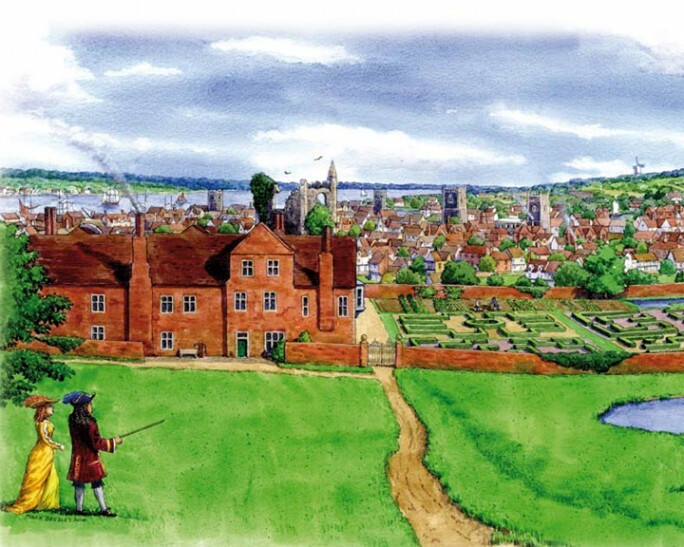 You will find Christchurch Mansion, a museum, plus an art gallery which includes work by Constable and Gainsborough.